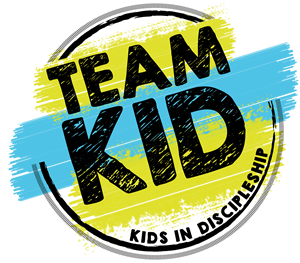 TeamKID is new for the next generation of kids — with high energy games, a greater emphasis on missions, and more memory verses that help kids apply Bible truths to real life — while kids learn Bible truths foundational for every Christian. Bible Study: each meeting includes a Bible Story and teaching that helps kids grow into disciples of Christ. Bible Memory: each meeting includes a memory verse connecting to that week’s Bible truth. More Rec Games: TOURNAMENT activities are bigger and better than ever, which means more fun! TeamKID: Going Vertical is the next step in helping kids grow closer to God — a kid-friendly study of the Bible itself. Kids today are growing up in a culture where the Bible isn’t revered as a holy book, where they’re made fun of for believing truths that go against the grain of popular.